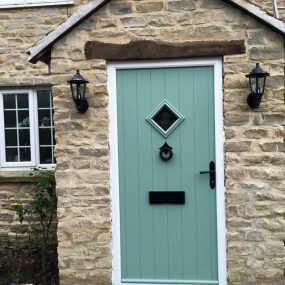 Tilt and turn windows can bring more light into a room as well as help to ventilate your property without creating strong draughts. Tilt and turn windows are a traditional looking window with multiple functions. 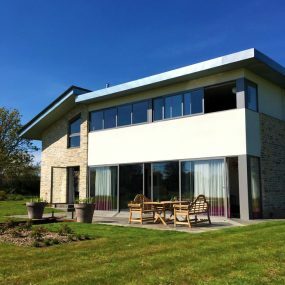 These windows can tilt in for a secure way of breathing air into your home, but can also open fully for ease of cleaning, maintaining and repairing. 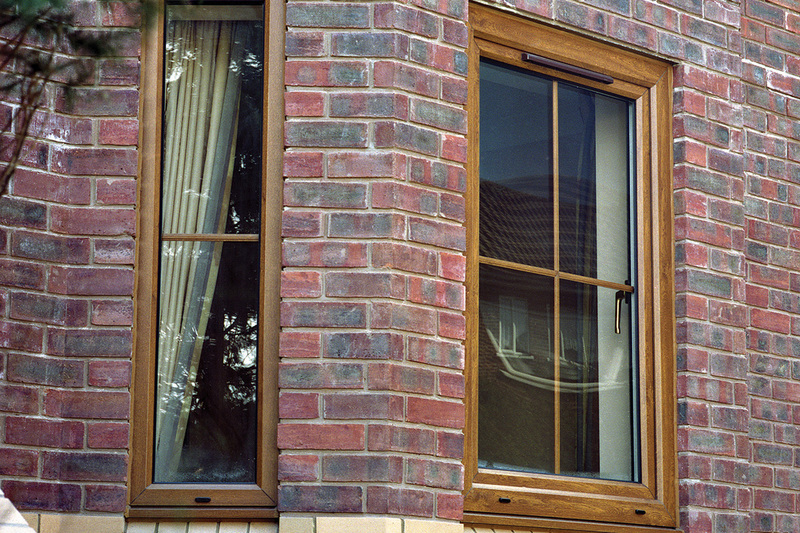 Tilt and turn windows are available from Countrywide in a variety of styles and glazed options. Contact us with your requirements and we will make it happen. We offer tilt and turn windows made to the exact specifications of your home. Customise to your preferences so that you get the very best windows for your homes style and security. 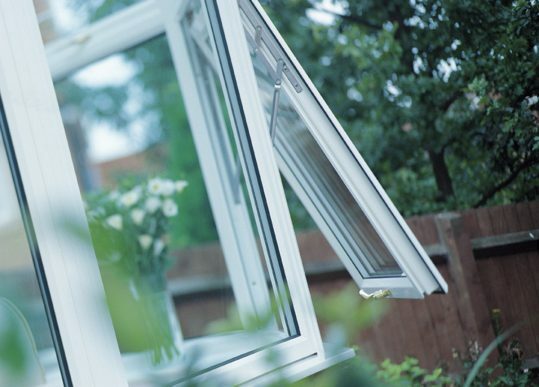 Countrywide Windows are specialists at supplying and installing tilt and turn windows. Start improving your home and adding value to your property with Countrywide Windows. Contact us for a quote and start the process of acquiring your brand-new tilt and turn windows. 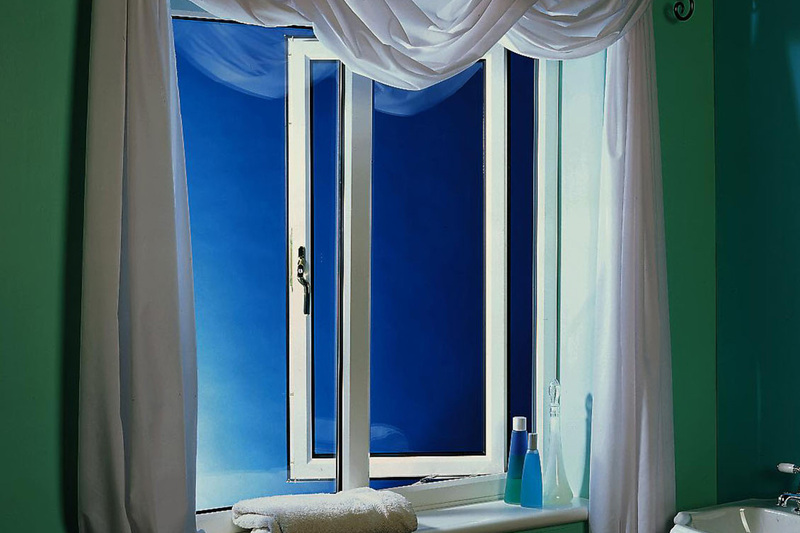 Unrivalled ventilationTilt and turn windows offer exquisite ventilation. And because they can be tilted in a number of ways, you can have a cool breeze blowing through your home all day. 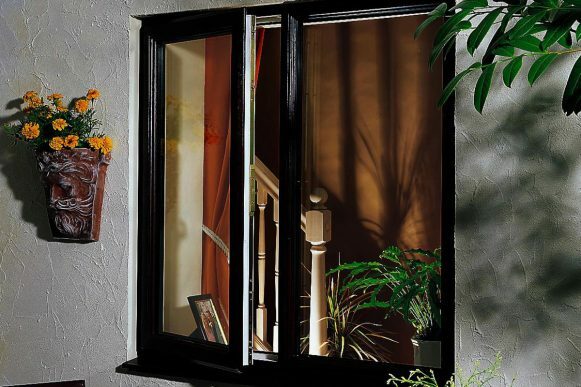 High securityMulti-point locking systems on tilt and turn windows ensure your continual security. Superior ViewsTilt and turn windows offer fantastic views, so you’ll be able to look at outdoor spaces whenever you like. 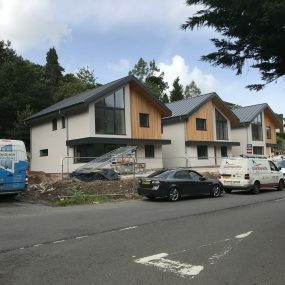 A range of colours and finishesTilt and turn windows come in a wide variety of colours and finishes, meaning you can seamlessly match them to your home’s style and period with ease. Get a FREE quote for your Tilt & Turn Windows.